Retired U.S. Army general Stanley McCrystal will address the I.I.I.’s Joint Industry Forum on January 17th as the event’s keynote speaker. 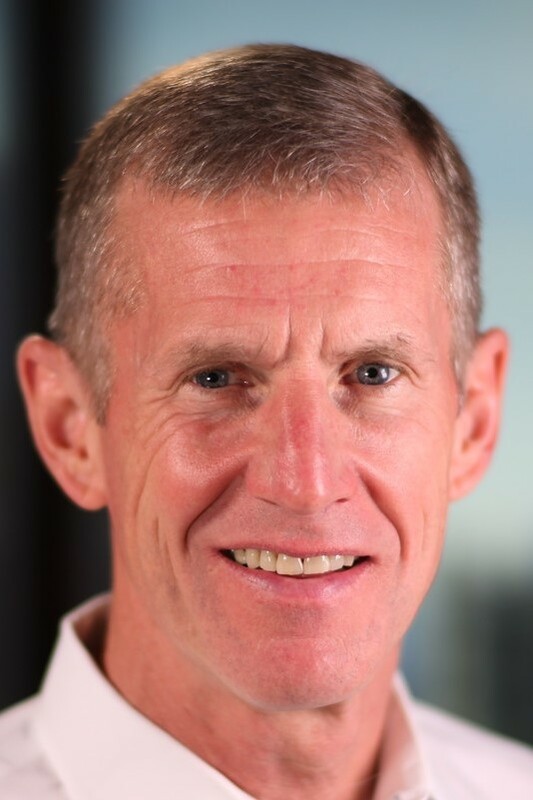 We are proud to note that General McChrystal and his co-authors’ book, Leaders: Myth and Reality, has been selected as one of the best business books of the year by the Financial Times. In the book, the authors compare leaders from diverse eras and fields, including Albert Einstein and Harriet Tubman, and contest leadership myths.